KARACHI: The tax department for large corporate entities has identified around 10,000 leading lawyers, doctors and consultants, who are earning significant amount on monthly basis but paying nothing to the national exchequer, official sources said on Monday. The Large Taxpayers Unit (LTU) Karachi, the leading revenue collecting arm of the Federal Board of Revenue (FBR), recently submitted a list comprising the names of doctors, lawyers, consultants and teachers, who are not paying legitimate share to the exchequer. The sources said that the persons were identified through accounts scrutiny of large corporate entities. �The people received payments against the services but had not mentioned the details in their returns,� an official at the LTU said, adding that most of them have even not bothered to file their income tax returns. The LTU Karachi compiled the data of payments by the large corporate entities against the services during the tax year 2011. �The payment details were matched with the total income declared in the income tax returns filed by those persons,� the official said. The official said that the FBR has been advised to direct respective Regional Tax Offices (RTOs) to issue notices to those persons identified by the LTU Karachi. The tax official said that the revenue body should take prompt action against those tax evaders as the LTU has provided evidences. 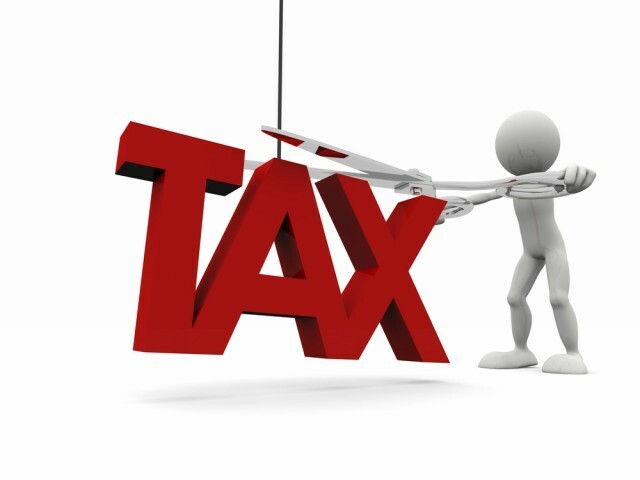 The campaign to broaden the tax base is mainly run by RTOs, which have jurisdiction over all sectors of the economy, while, large corporate entities are mainly registered with the LTUs and those are mostly compliant taxpayers. The FBR through its scrutiny had identified 700,000 potential taxpayers but due to influences from some quarters, the revenue body had failed to take action against them. Pakistan is among the countries having the lowest tax-to-GDP ratio in the world. Similarly, the tax return filers in the country are around 1.8 million in the population of around 180 million.The revenue collection of the FBR during the last fiscal year was less than Rs2 trillion and it is facing huge task of Rs2,475 billion set for the fiscal year 2013-14. Tax experts have repeatedly urged the FBR to broaden the tax base instead of burdening the existing taxpayers. Earlier, the LTU Karachi has also sent a list of 0.2 million retailers and wholesalers who made purchases from the registered manufacturers and were remain out of the tax net.